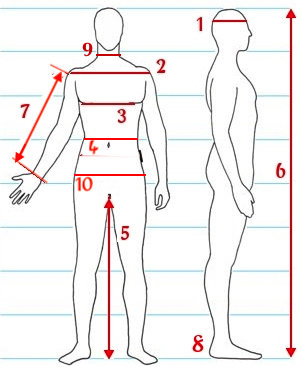 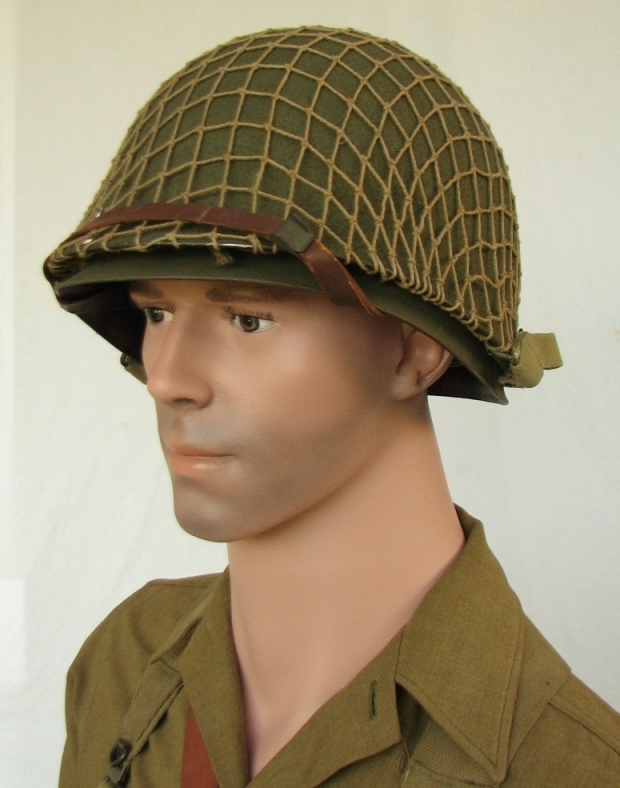 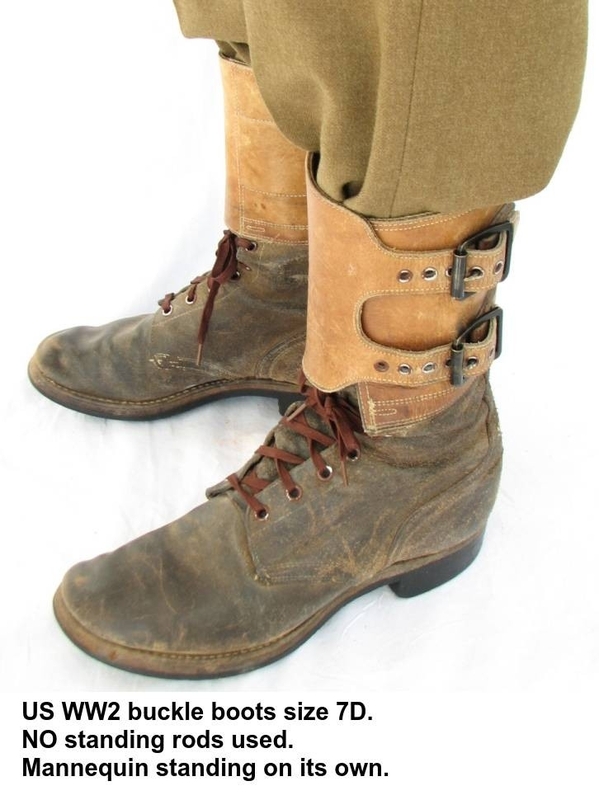 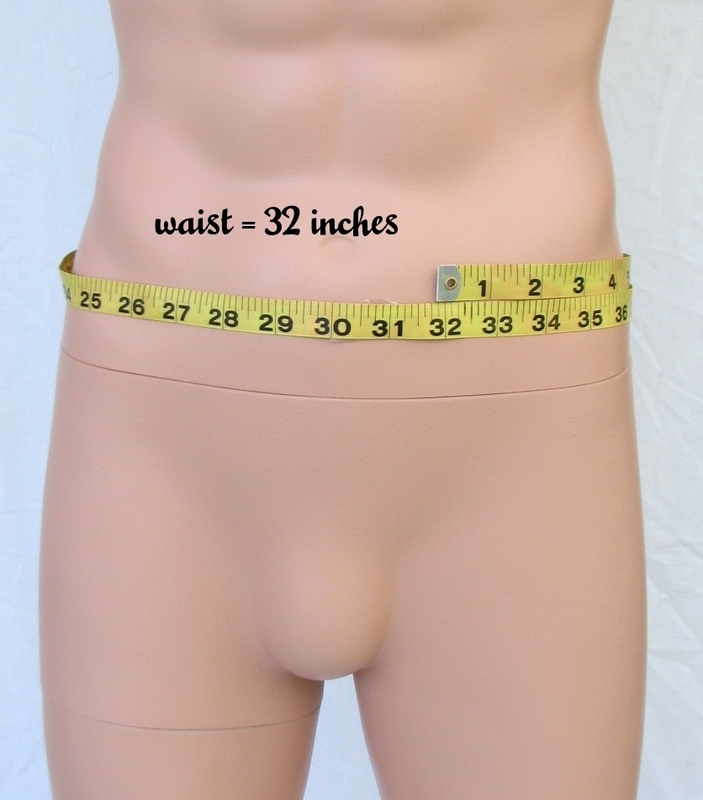 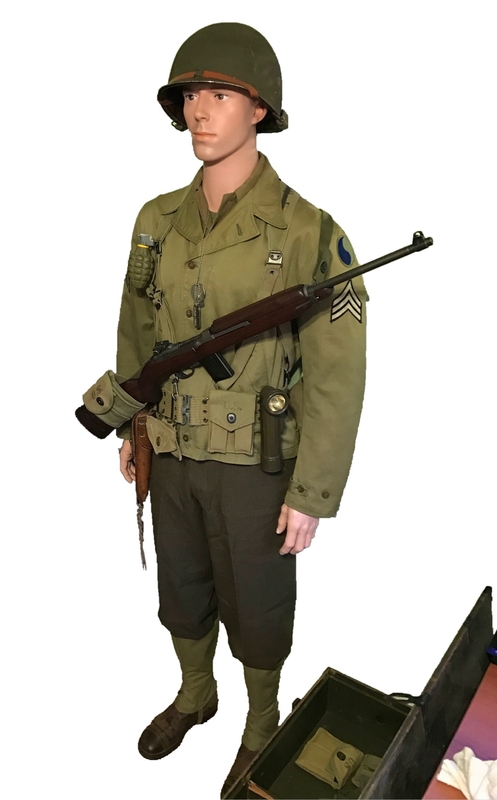 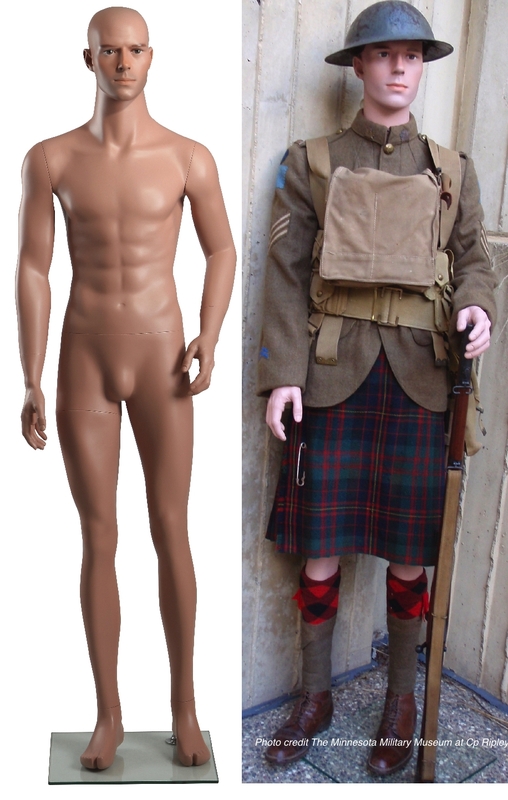 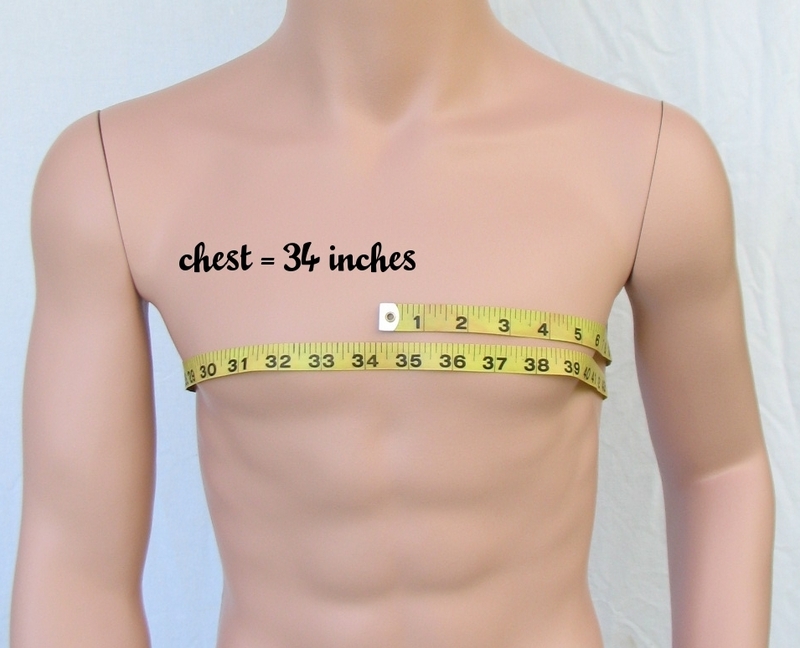 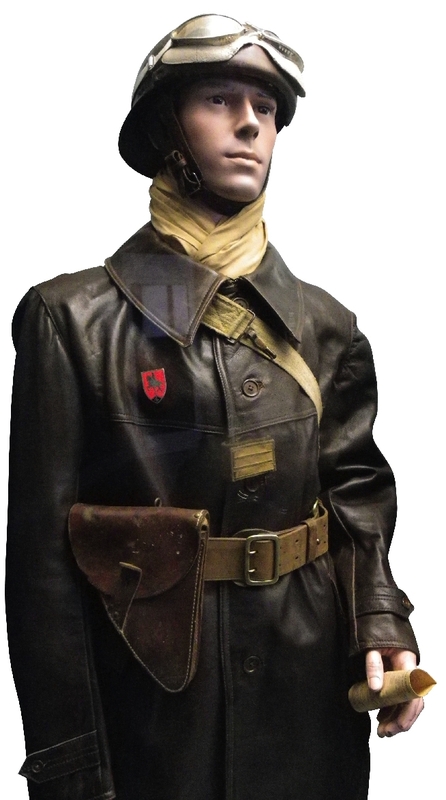 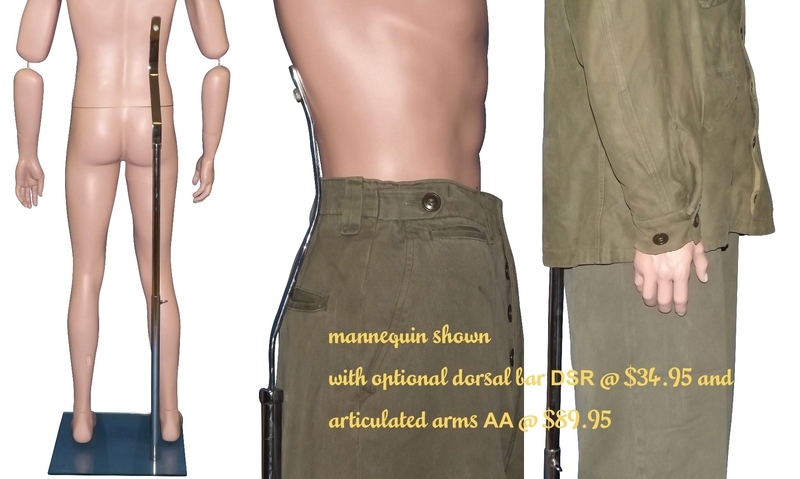 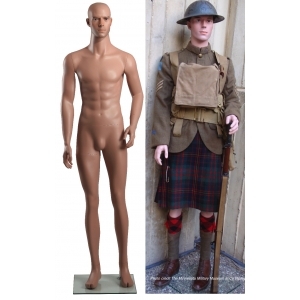 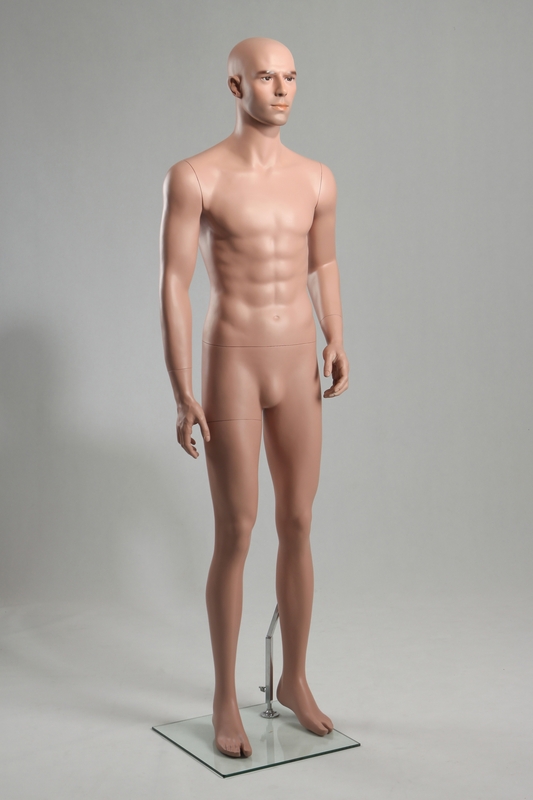 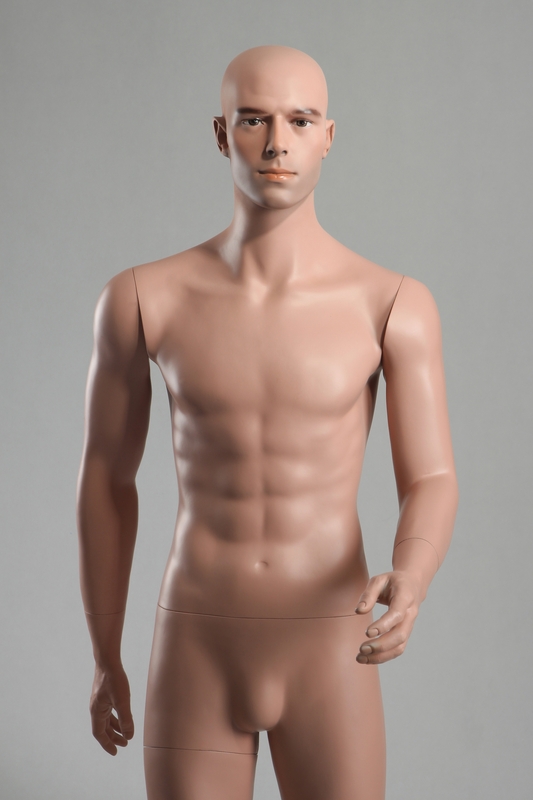 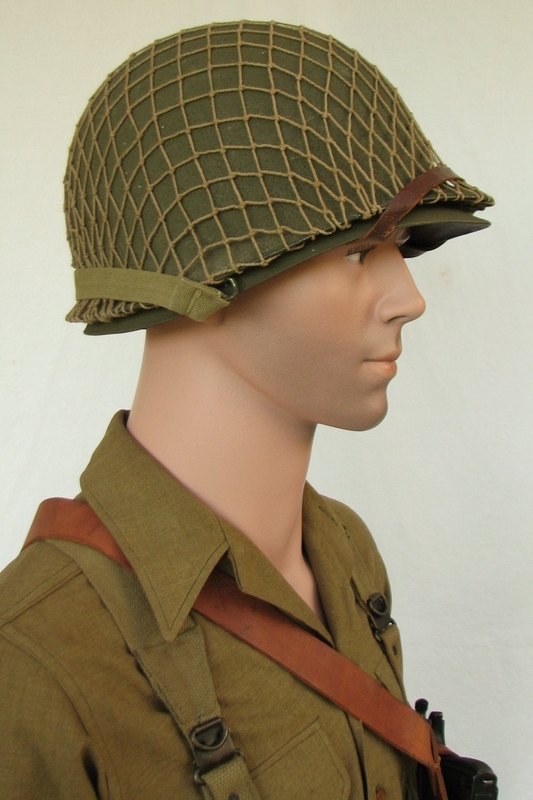 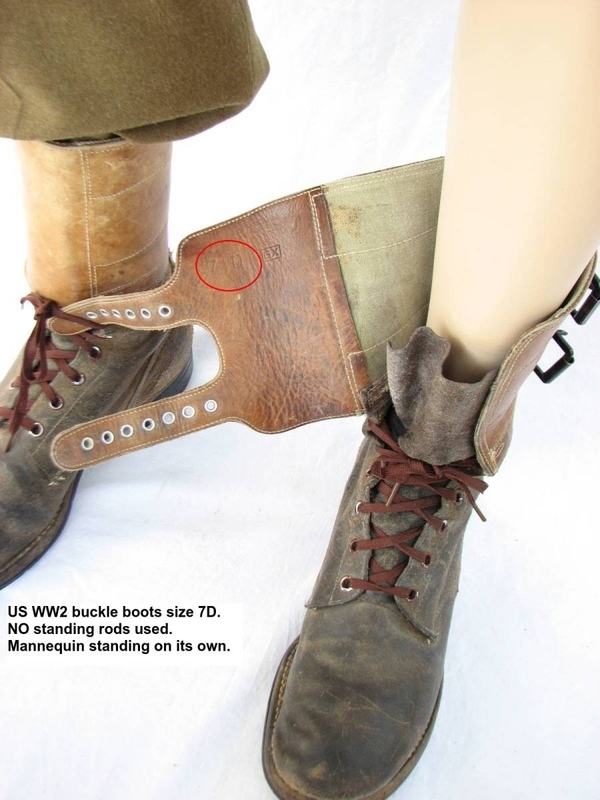 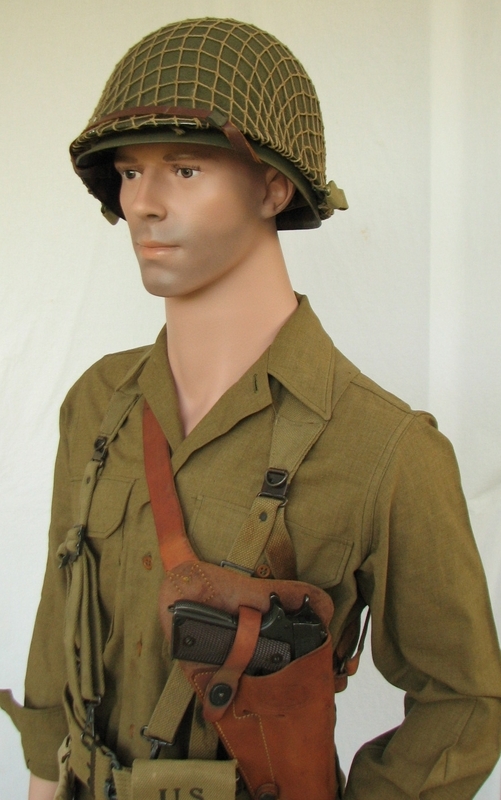 Developed and patented by Yanks Mannequins, the MDP09 model has been specially developed to fit vintage uniforms and costumes, particularly regarding the height, the shoulder width, and the waist, thigh and calves circumferences. 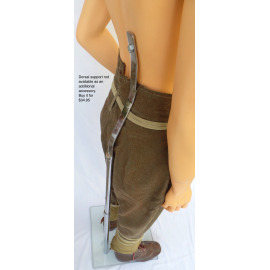 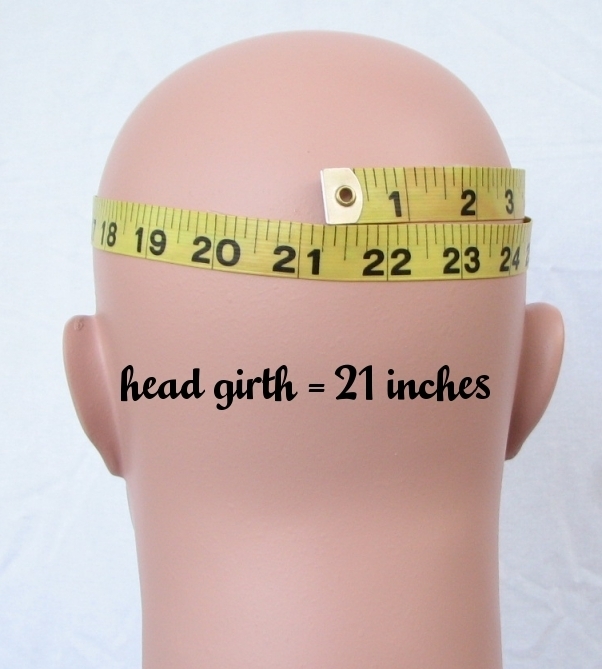 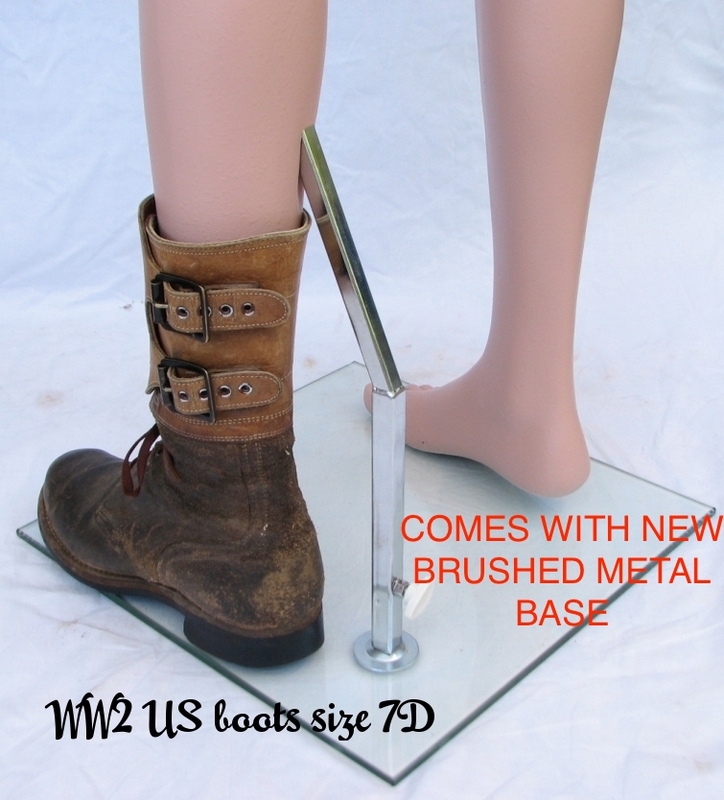 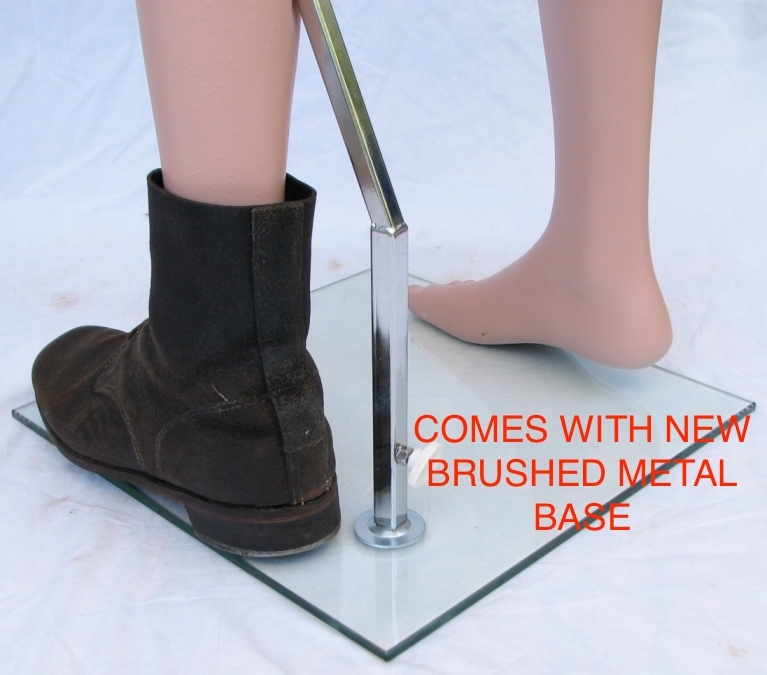 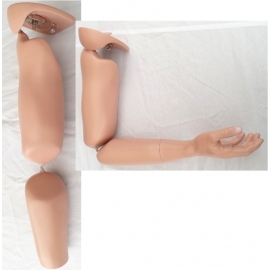 Brushed metal base with one detachable peg that locks into the back of the mannequin's calf. 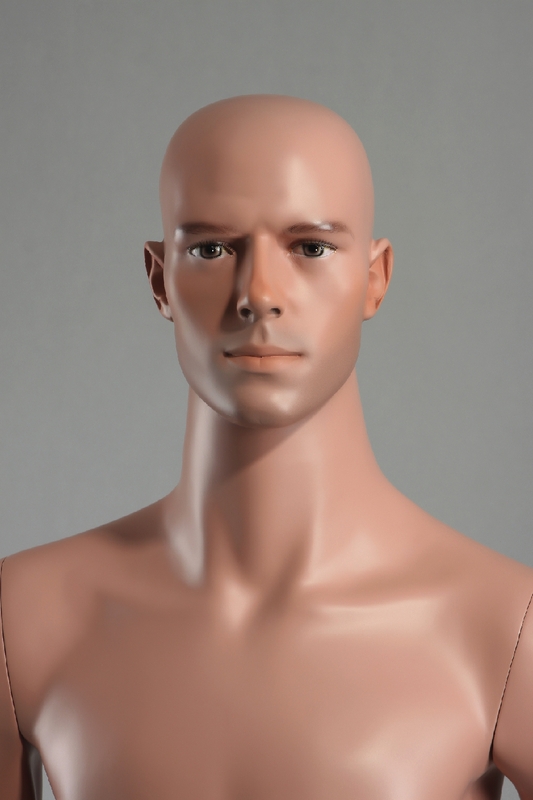 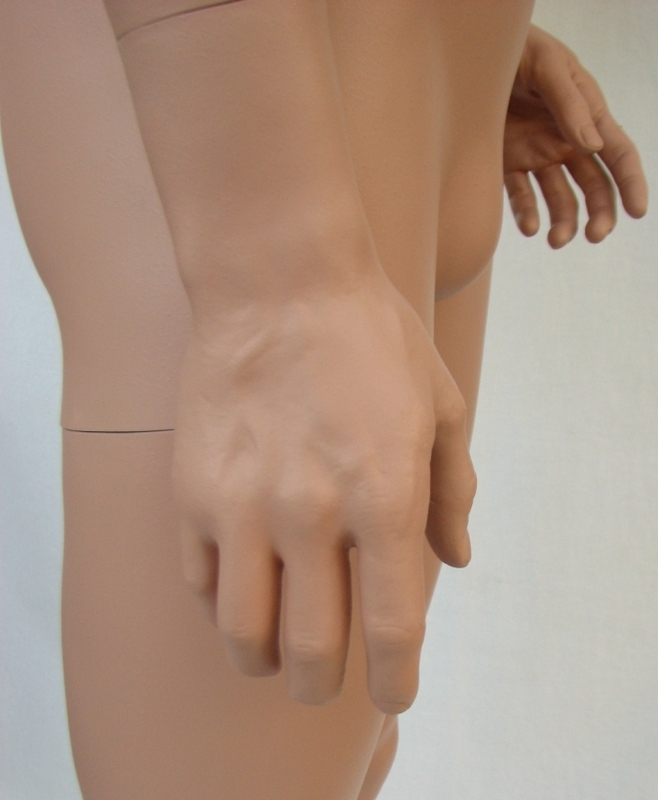 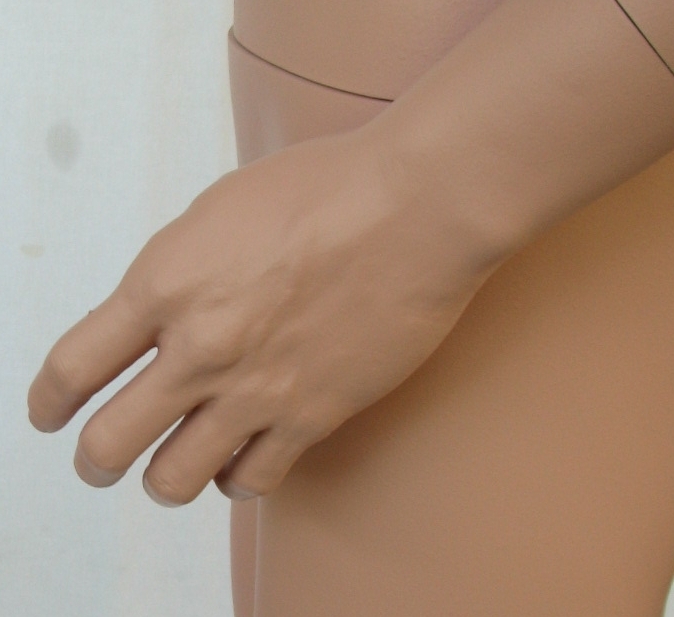 Note that in most cases this MDP09 mannequin will stand on its own without the calf peg.